Discovery Holiday Park Hadspen, near Launceston Tasmania and offers a range of excellent ensuite cabins, some with spa bath will ensure a comfortable stay at this caravan park near Launceston. 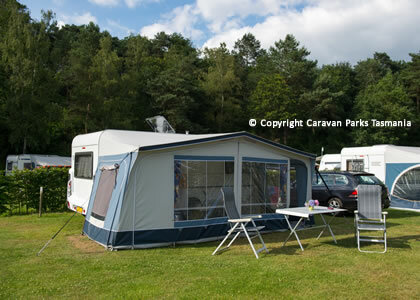 For people travelling with a caravan, motorhome or campervan the Discovery Holiday Park Hadspen offers spacious powered sites, 2 with an ensuite bathroom. The cabins have a compact kitchen, separate bathroom, heating, television with Austar, and sleep five to six guests. Cottage accommodation has the added benefit of a sitting room with gas log heater, more spacious kitchen and sleeps four to five in two bedrooms, with some cottages offering a private spa. 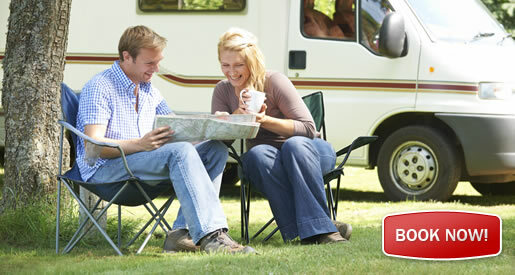 There are ensuite powered sites and standard powered sites ideal for caravans and campervans. Guests have full use of the playground and barbecue areas and the park is conveniently located next door to the supermarket and newsagent. Discovery Holiday Parks Hadspen is located in the historic village of Hadspen, a small town located close to Launcesto the heart of Launceston. It is the perfect base to relax at the end of a busy days adventures. 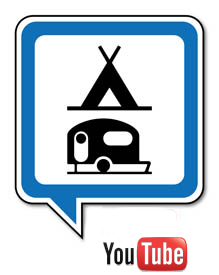 You will not be disappointed with this quality accommodation.